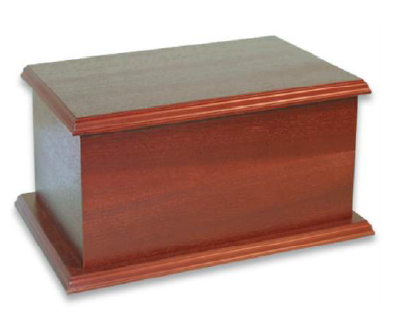 Below you will find a selection of some Urns we recommend. 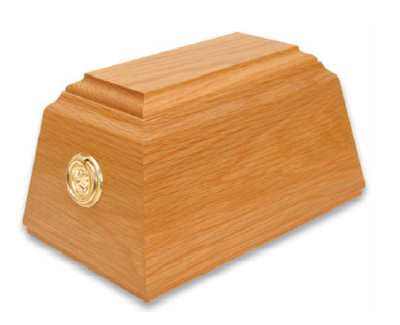 A classic shaped English Oak urn for ashes. 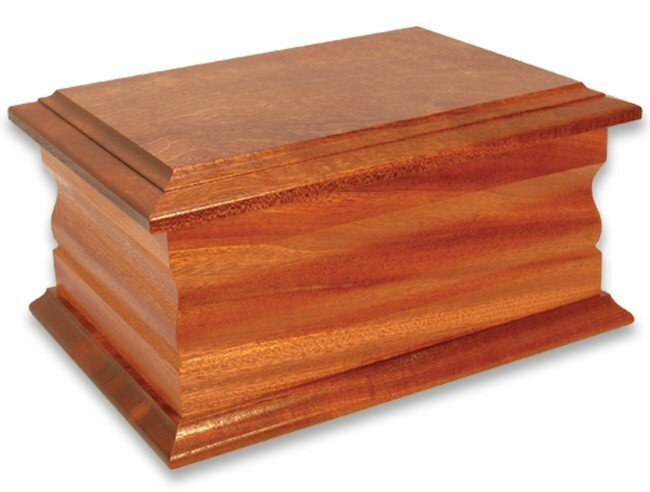 Designed for burial or as a keepsake. A classic shaped English Mahogony urn for ashes. 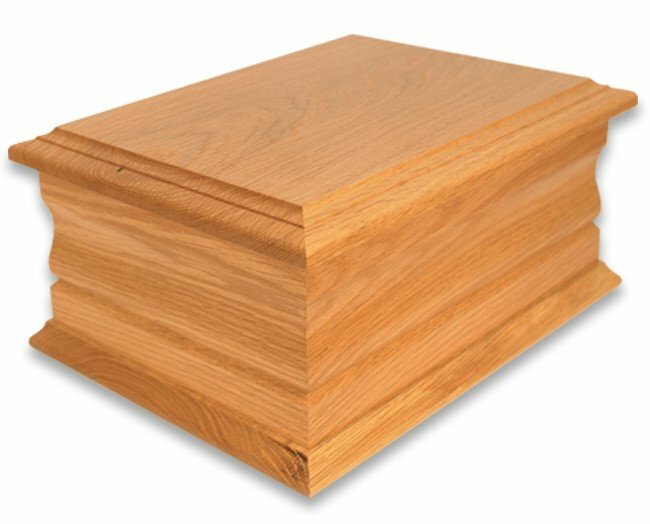 Designed for burial or as a keepsake.